Megan has been in the beauty industry for almost 20 years. 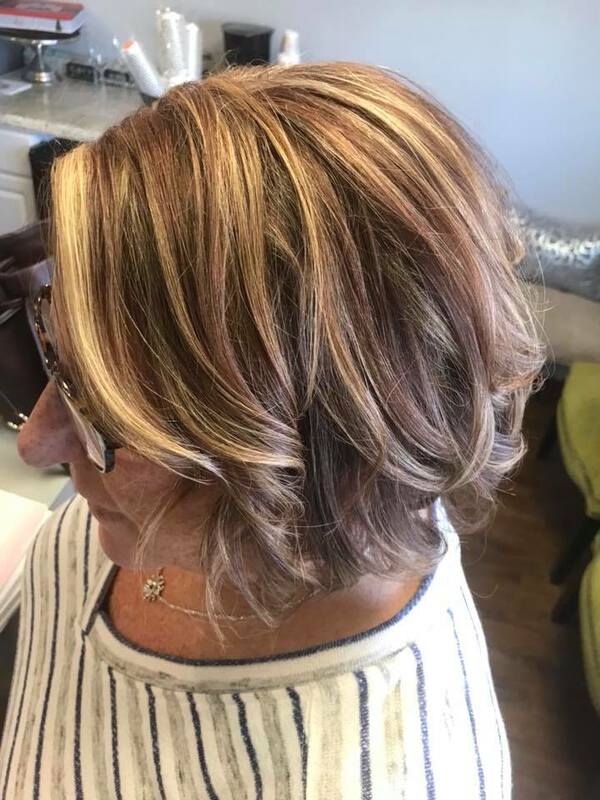 She has worked her way up from a stylist assistant at the old Elena's Crest Beauty Salon to the owner of Hair, the premier salon in Wildwood Crest. 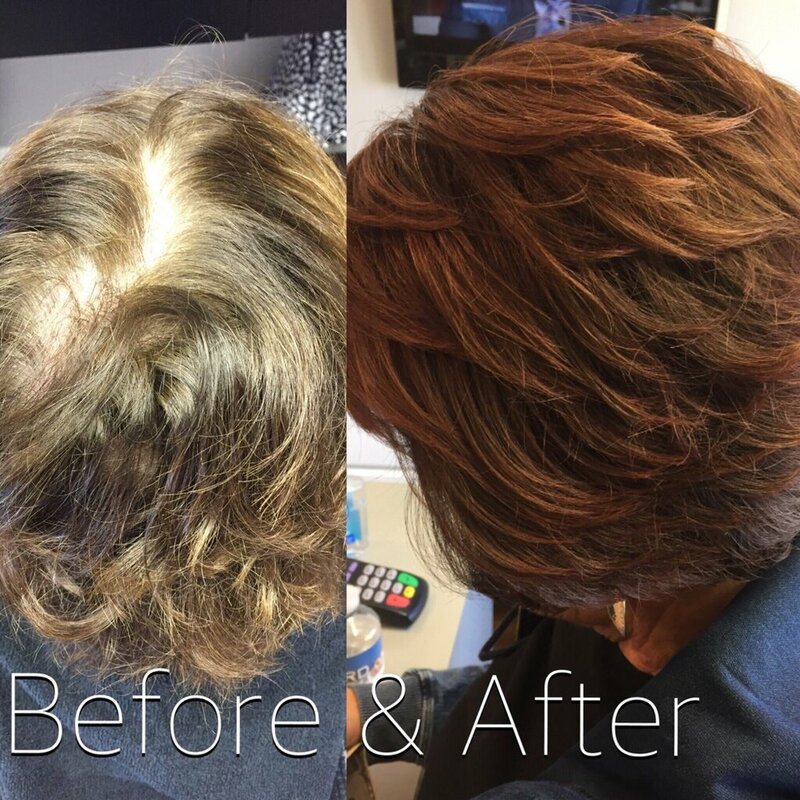 Along the way, Megan has earned the respect of other stylists and, most importantly, the trust of her clients. 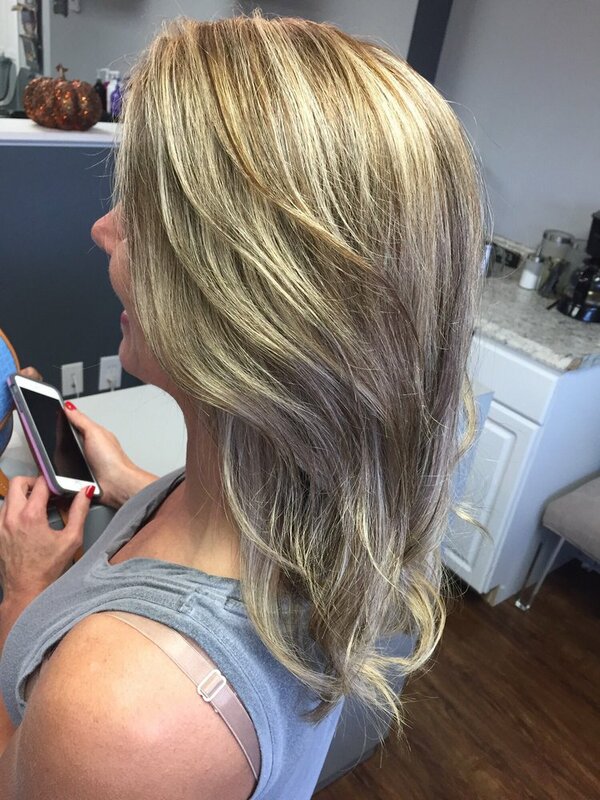 She is known for her precision cuts, expert color application, and endearing personality. 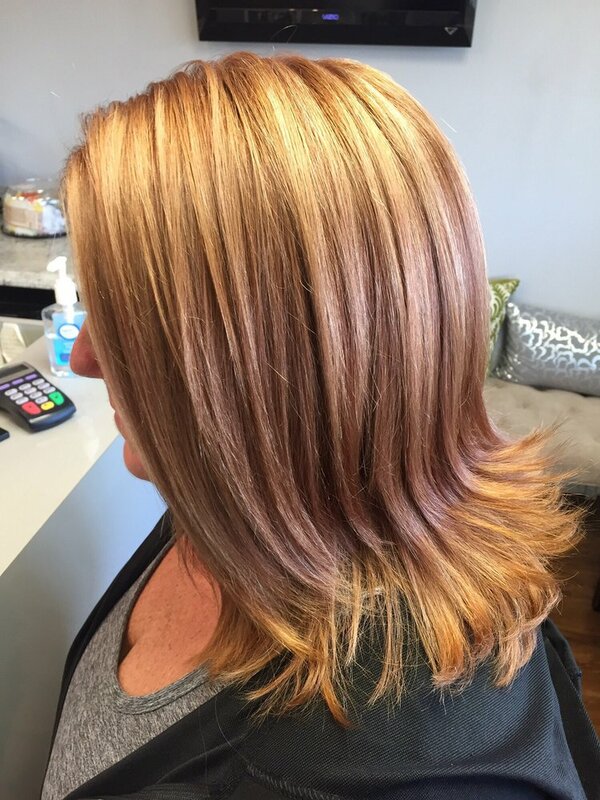 Megan has attended numerous advanced technique workshops and seminars throughout the years and continues to stay current with the latest trends and fashions. 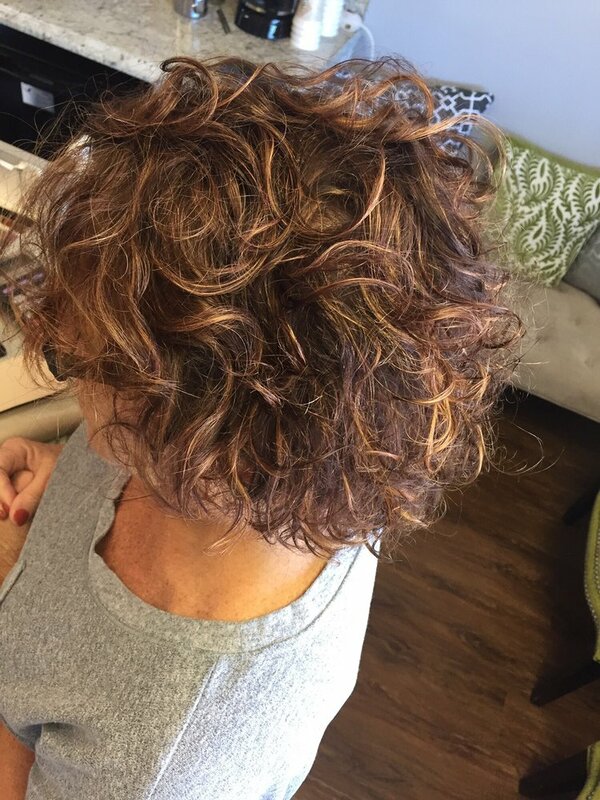 Megan's warm, outgoing personality makes her clients feel comfortable in her chair, like they are part of her family. 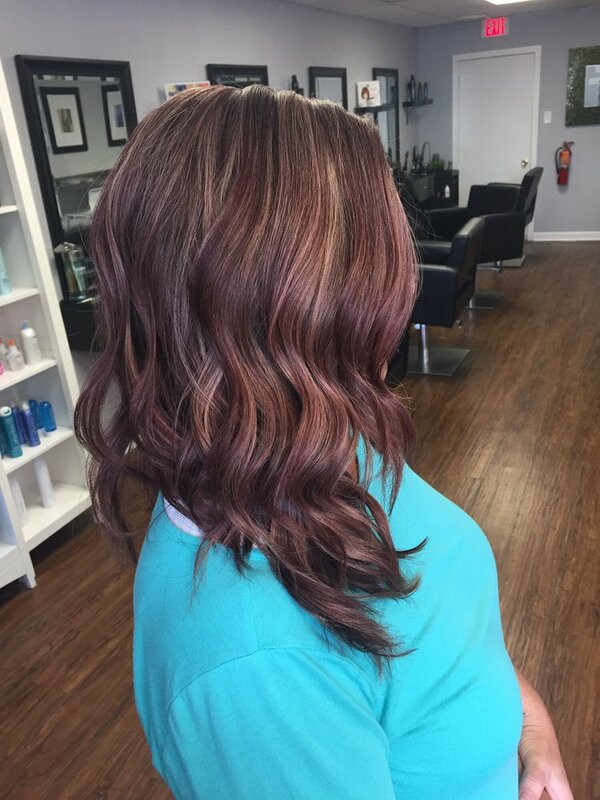 When planning the salon, Megan envisioned a place that clients could come to relax and be themselves while recieving the most up to date services. 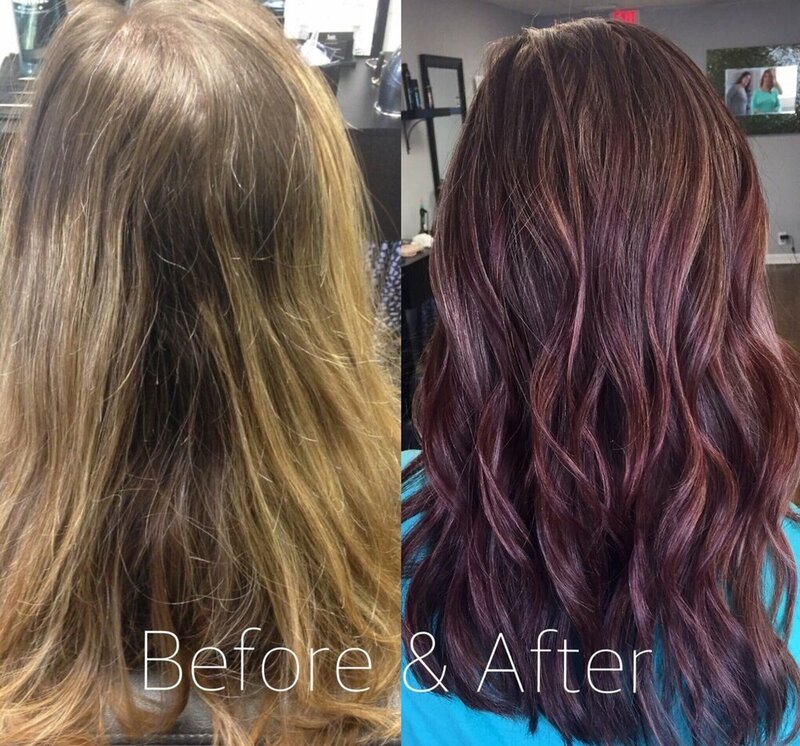 Hair has achieved that vision combining a warm and inviting decor with an upbeat and friendly atmosphere. 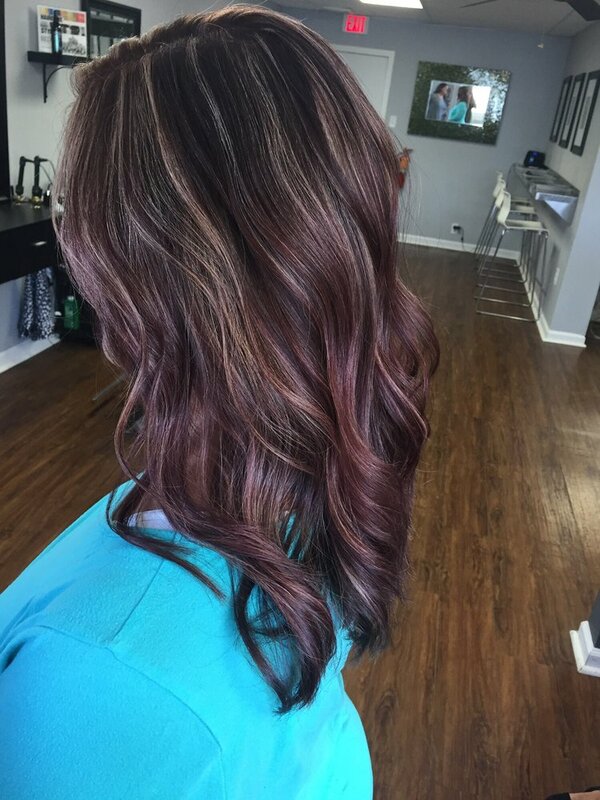 The team that Megan has assembled around her also embody that vision and each strive to make the clients experience the best it can be. 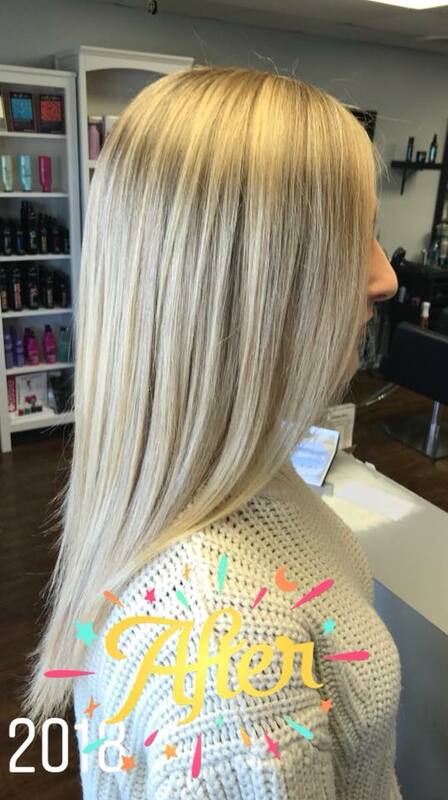 "When you come in the salon the first thing you notice is how beautiful, clean, and modern it is, and then you see just how much everyone is enjoying themselves being pampered by my amazing staff. There's a buzz. Best of all, everyone leaves looking fantastic! Its exactly what I had hoped for".